At Filvent have a wide range of vehicle filters to ensure that the air / oil or fuel entering your vehicles engine is properly filtered. Ultimately Safeguarding your engine from damage and making sure that you get the best performance out of your vehicle! All vehicles require air to operate. This is because fuel needs oxygen so as to burn and provide the engine with the explosive energy to power it. 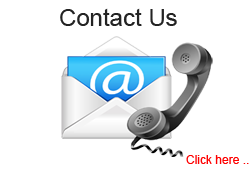 We at Filvent understand why you want a top quality Air Filter. Dirty air drawn into your car engine carrying dust & debris build up in the engine and act as an abrasive wearing away at the engines internal components. Poor air filtration will cause your engine to not perform properly and ultimately cause you to spend money on engine repairs. Clean oil is essential to your vehicles engine running optimally as it lubricates all the internal metal parts preventing friction. Your oil filter filters the oil removing dirt and preventing it from entering your engine where it will cause permanent damage. 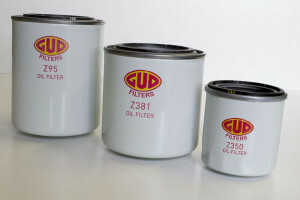 Over time dirt builds up in your oil filter eventually clogging it up. The dirty oil will then bypass the filter and run into your engine through a relief valve. Dirty thick oil is very abrasive and can cause irreversible damage to your engine. 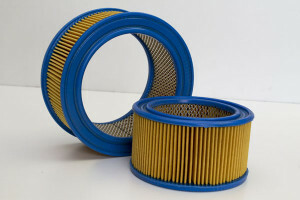 That is why it is essential to change your oil filter on a regular basis. Fuel filters filter out dirt contained in your vehicles fuel ie dirt or paint chips knocked into your tank when filling up. 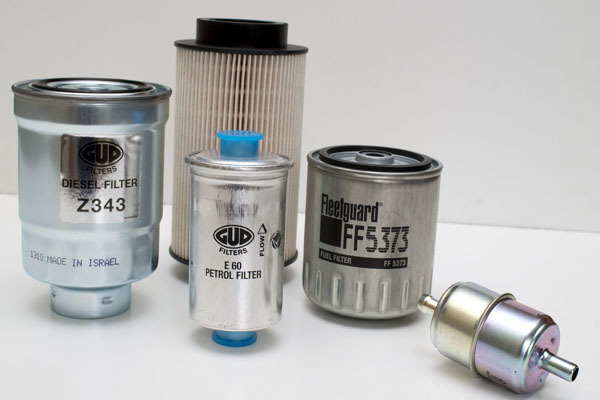 Fuel Filters are essential in keeping dirt and debris out of your fuel system where its abrasive properties will cause failure and damage to you vehicles engine. It is also essential to maintain your vehicles fuel filter on a regular basis as they can get blocked or cause your engine to run poorly due to the fuel not been able to flow freely. Fuel filters can also enhance your vehicles engine performance as the less contaminants in the fuel the better the fuel can burn.